Overall I give an excellent review. Ladies were professional, everything was done in a timely manner. We didn't have to wait forever. They got the information they needed and made an offer, signed papers and you walk out with a check. Only use this is a last resort due to high interest. Great experience! I had an extremely positive experience @ 4 Aces title loans. Very helpful and very kind. Helped with every question I had. Love it. The woman who helped me was extremely nice and helpful. I believe her name was Rosio. It was a very plesent experience. Great service!!! My experience was fast, easy, and friendly!!! Definitely recommend them for everyone!!! Bryan was great to work with. I contacted him for basic information. He followed up a week later and I had a loan next day. Venessa at the office was very helpful as well. I would reccommend their service to anyone . Bryan was very professional and got my loan approved very quickly. It was a good experience working with Bryan. 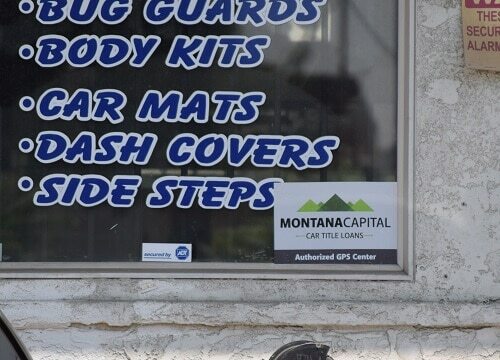 The W Holt Avenue Montana Capital Car Title Loans in Pomona Branch has been providing the residents of Pomona with car title loans since June 7th 2017. We rented a place in MRA Quality Insurance. The store is located at 450 W Holt Avenue between N Rebecca Street and N Park Avenue. 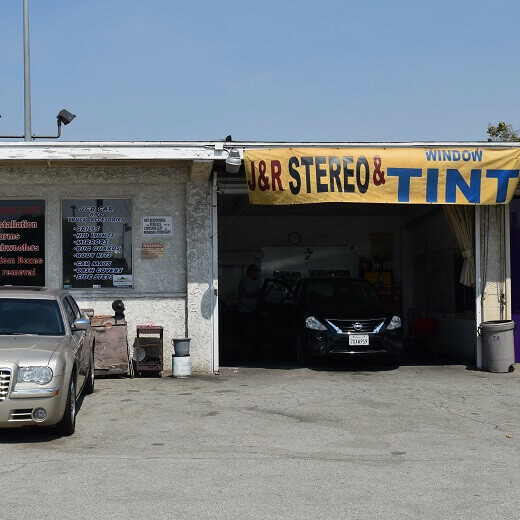 If you live Pomona and in need of quick cash, call us to set an appointment at the 450 W Holt Avenue Montana Capital Car Title Loans in Pomona branch. We are obligated to provide all our customers with unmatched customer service. Although the area that is now Pomona was first occupied by the Tongva Native Americans, it was settled by Ricardo Vejar and Ygnacio Palomares during the 1830s. In 1875 the city was given the name Pomona by a horticulturist named Solomon Gates, whose entry into a naming contest won first place. Although “Pomona” is the name of the ancient Roman goddess for fruit, there were no fruit trees at that time. By the 1920s Pomona gained the name “Queen of the Citrus Belt,” and had the highest per-capita income levels in the US. In the ‘40s motion picture studios used Pomona for previewing movies. Pomona residents may have been very wealthy back in the 1920s, but that’s not always the case now. Many people living in Pomona need some fast cash, but don’t know where to get it. If you own your own car, then you can get quick cash to use for any purpose. That does not mean that you should run an ad and sell your car – you can get instant cash only by using your car as security. We at Montana Capital Car Title Loans process car title loans in Pomona for anyone who needs a fast loan with minimum hassles or red tape. It’s quite easy, fast and secure, so send in your online secured loan application now! If the car that you own has high enough value, Montana Capital Car Title Loans in Pomona might be able to offer you a cash loan. After sending in your completed contact form, we will evaluate your car and your ability to pay back a loan. If you fit into our credit criteria, then we would be happy to speak with you and continue your car title loan application process. The minimum loan amount we offer is $2,600, and you can use it for any purpose. The minimum auto equity loans amount we offer is $2,600, and you can use it for any purpose. You must fit into our credit criteria to be pre-qualified for Montana Capital Car Title Loans in Pomona. However, that doesn’t mean that you must have a perfect credit score. We know that things happen, and not everyone who can pay back a loan has a good credit score. So even if your credit status is bad, go ahead and fill in the online contact form and send it in to us. If your request for a cash loan is approved, you will still be able to keep your car and drive it while you pay back the loan. Pink slip loans are available in Pomona, call us now and let’s get started!